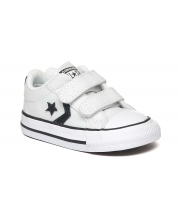 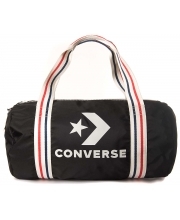 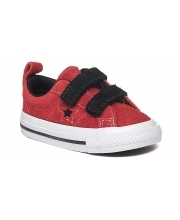 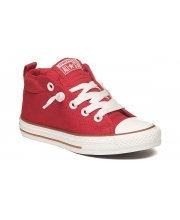 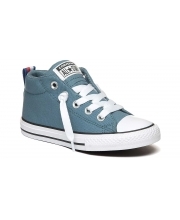 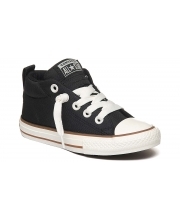 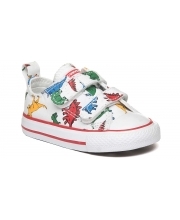 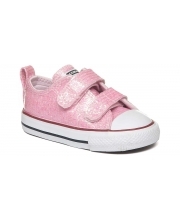 Chuck Taylor All Star Infant 5.890 din. 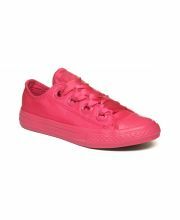 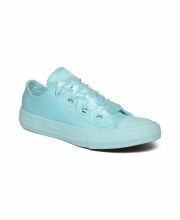 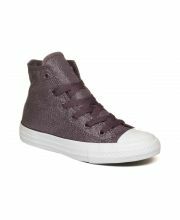 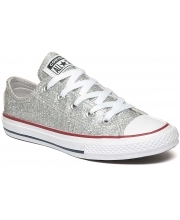 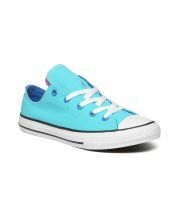 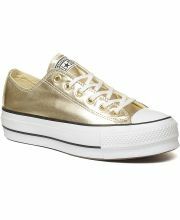 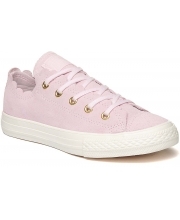 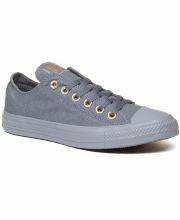 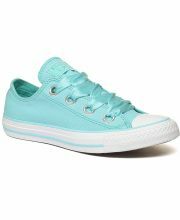 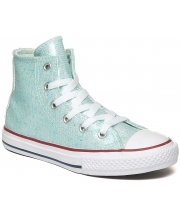 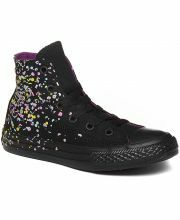 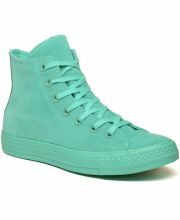 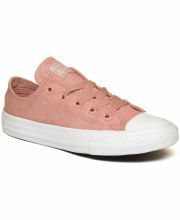 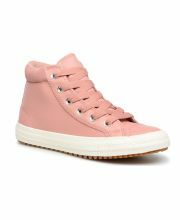 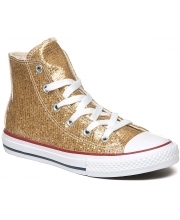 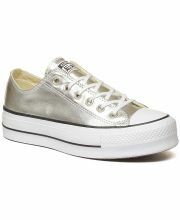 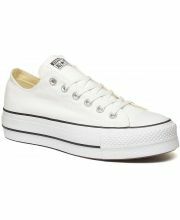 Chuck Taylor All Star Fairy Dust Ox 6.490 din. 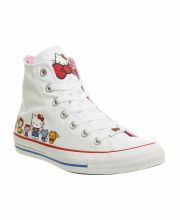 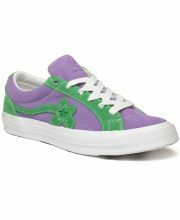 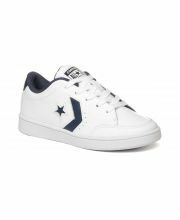 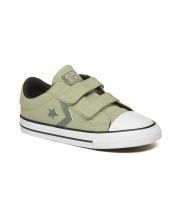 Star Court Kids 5.290 din. 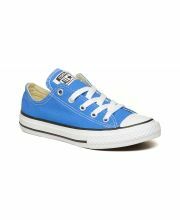 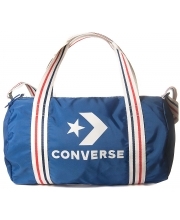 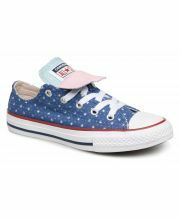 Chuck Taylor All Star Classic Colour Junior 5.290 din. 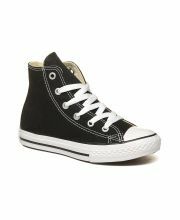 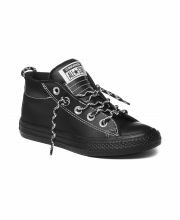 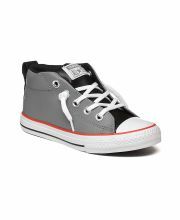 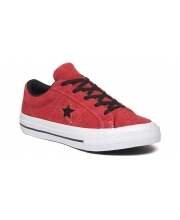 Chuck Taylor All Star Double Tongue Kids 3.790 din. 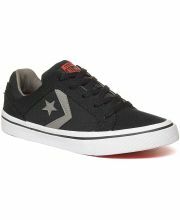 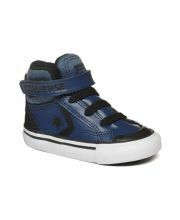 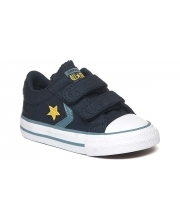 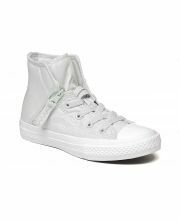 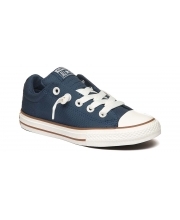 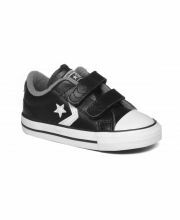 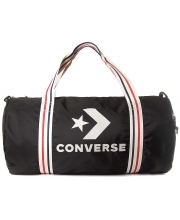 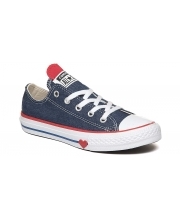 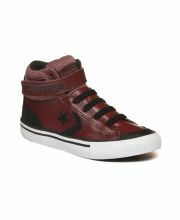 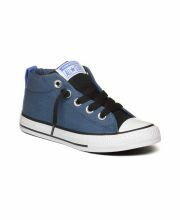 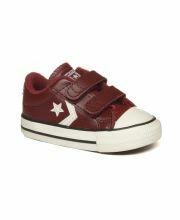 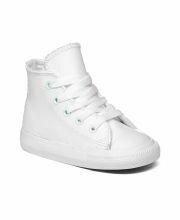 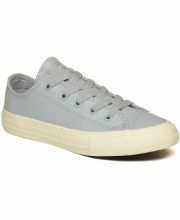 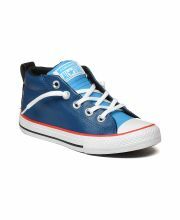 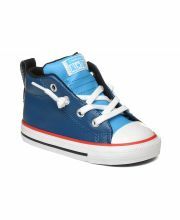 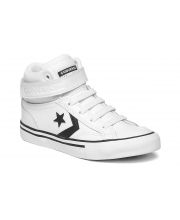 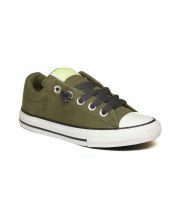 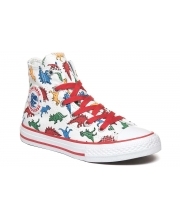 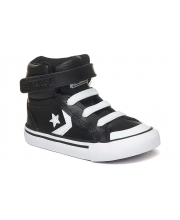 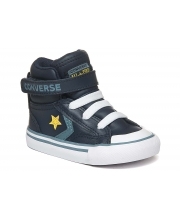 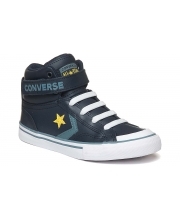 Chuck Taylor All Star First Star High Street Kids 3.590 din. 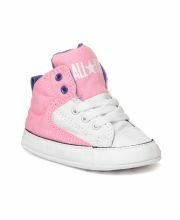 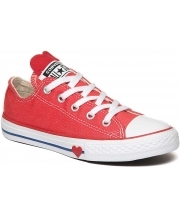 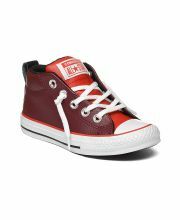 Chuck Taylor All Star Kids 4.990 din. 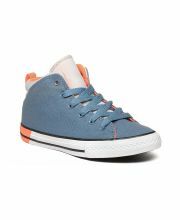 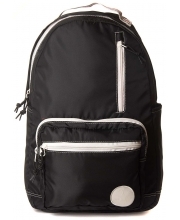 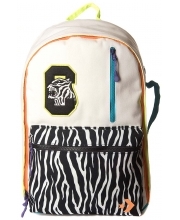 El Distrito Ox 3.590 din.